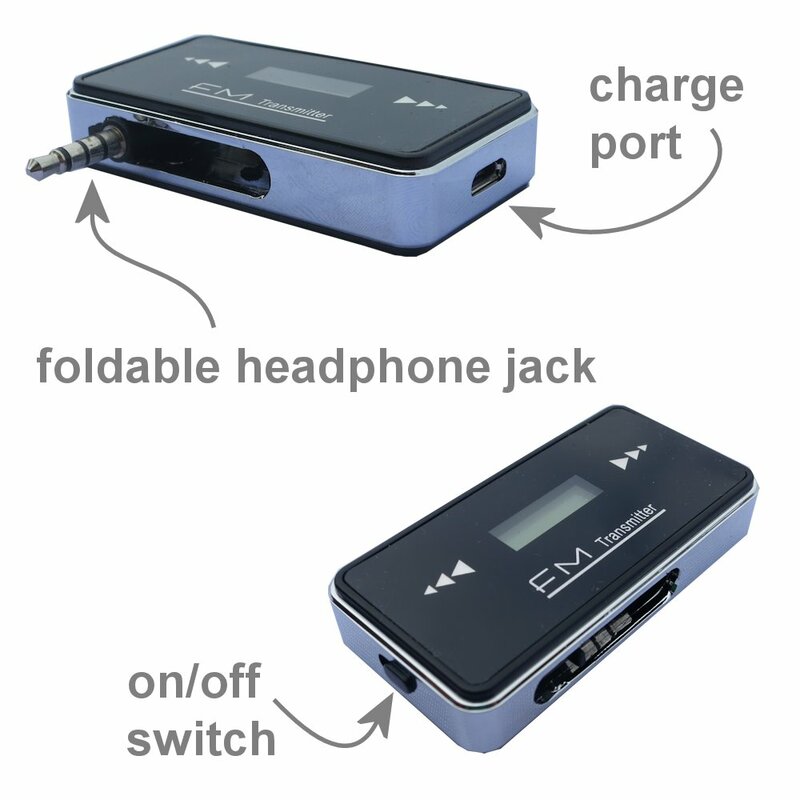 Our new and redesigned FM Transmitter will change the way you travel forever! 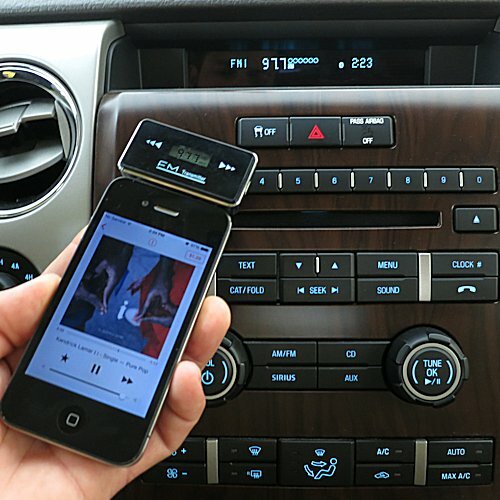 Imagine being able to listen to all your music on your mobile device directly through the FM radio in your car. Imagine streaming hours of music from Pandora or Slacker (or any other Internet Music service) while driving to work. Imagine listening to your music while powering your device at the same time. Our new 2nd generation FM Transmitter will redefine the way you enjoy music while driving! 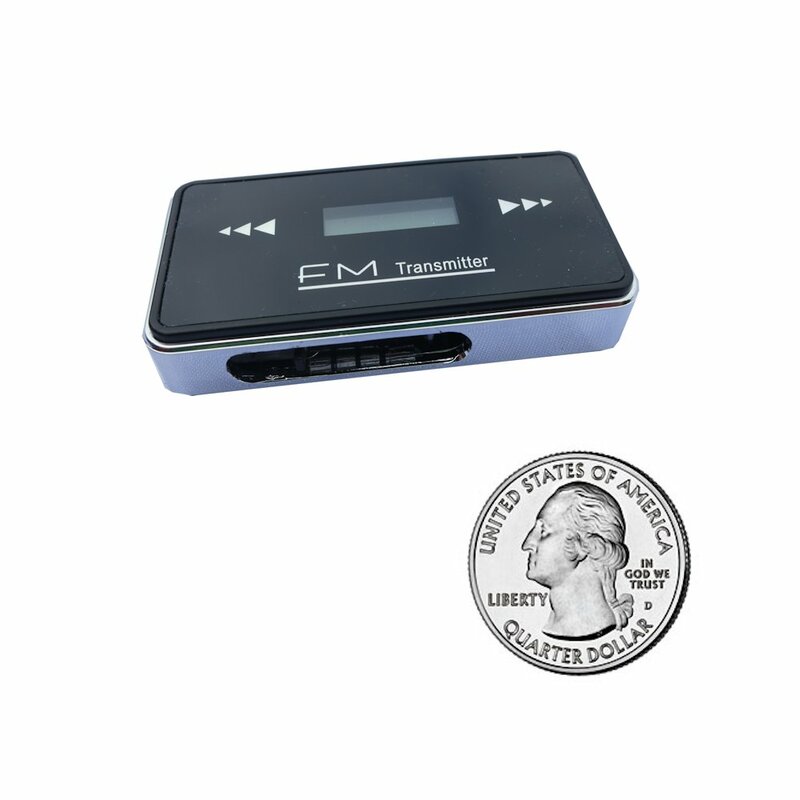 Like all Gomadic brand products; this FM Transmitter is backed by our lifetime warranty. Buy with confidence. 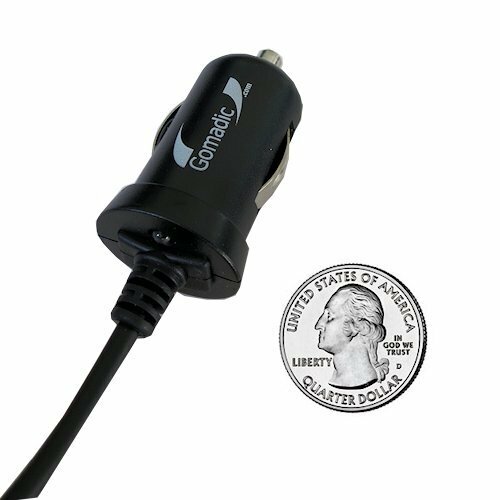 Allows your device to transmit clear; rich audio while simultaneously powering/recharging. Optimized for use with Internet music services such as Pandora; Slacker; Rhapsody and more!